There are people claiming to give effective beauty tips for girls. I myself am a person who uses to gather lots of information via online magazines, reading beauty and style gurus articles. But the question is does these all tips are effective? Hmmm, my answer would be not exactly, I have tried many tips. Only those have worked on me which suits me. Yes, that’s right reading or watching a video is fun and easy but do you know that what matters is some things just won’t suit us. 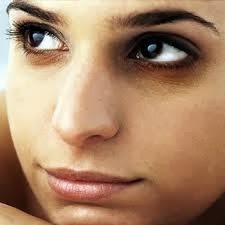 If you have dry skin then use skin care creams and masks only suitable for dry skin. If you have oily skin then use oily skin care product that has no or less oil. Moving on to the tips that I have learnt through experience are mostly DIY. So these are definitely easy and helping you. Some of which I would like to share. Each day we girls face challenges in our lives and most tough part is how we maintain our beauty and style. -My first tip to maintain beauty and style is that you need to complete your sleep and check if your are having a diet that has all vitamins, minerals and proteins essential for you body. Otherwise, you will end up in dark circles, tired eyes and then you will apply tons of eye creams to make dark circles vanish. Not only your eyes but the whole body will be disturbed and stressed. You know the reason then why waste so much money on products? – We are what we eat. If you eat unhealthy like fast food, food that has chilies, salt, oily things then don’t expect that you won’t have acne issues. -Increase you intake of water, juices, home -made salads with green veggies, fruit salads, organic food. Trust me you will feel lighter and better. -Don’t ever stuff yourself with too much food especially before going to bed. -Pamper yourself with a healthy body massage at spa or at home. 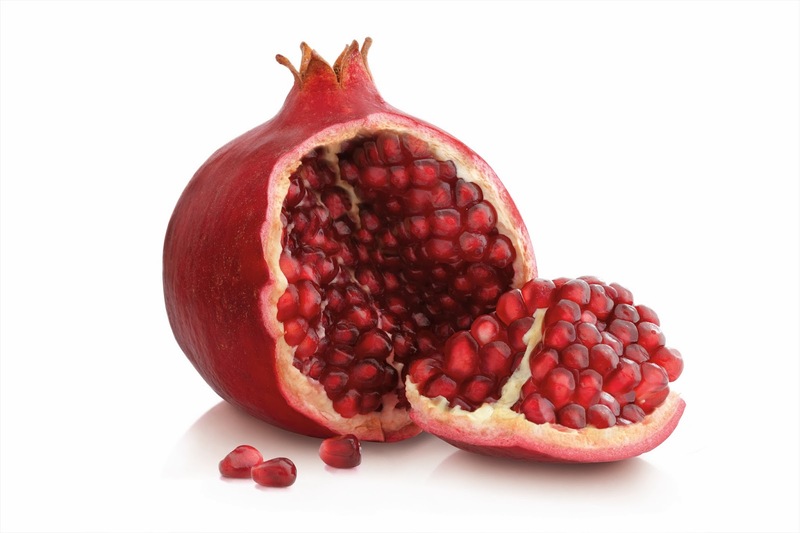 -Red Pomegranate juice or in salad is just perfect because it does the incredible job of reducing your cholesterol levels plus effective for your periods and even for those who are having menopause issues. It has the best antioxidants in it to purify your blood and once the blood is free from impurities and toxins you will get the best ever healthy pink glowing skin. You can give red pomegranate juice to your mothers also to those who are having heart issues. This is the key to everything just add it permanently in to your diet. The most effective Tip for girls. -If you think that you are getting fat day by day then just half the intake of whatever you are eating especially in lunch and dinner don’t ever skip breakfast either you are fat or slim. Healthy Diet Plan for Everyone. -Breakfast is a must with tea/coffee prefer a glass of orange juice with your favorite cereal, egg with whole grain bread or brown bread. -In lunch a bowl of fruit, fish or vegetable salad would do the job. -vegetable snaks with fried or yummy chicken or fish, cookies, smoothies etc-Simple dinner and a glass of milk with nuts like walnuts, peanuts and dates would be great.-Stop intake of Alcohol and smoking. You can also do some other healthy variation if you like. These are all beauty tips for me. Trust me you won’t need more makeup to conceal your dark spots. Just naturally healthy glowing skin. After all it’s you and only your health that matters. I do not own these images and they belong to their owners.